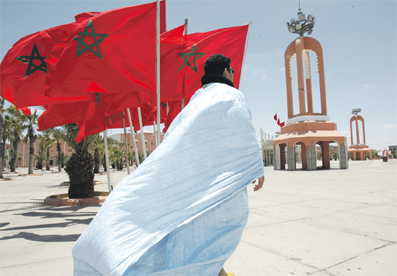 The Kingdom of Morocco hosted on Monday, March 25, 2019 in Marrakech, the African Ministerial Conference on the support of the African Union to the United Nations political process on the regional dispute in the Sahara. 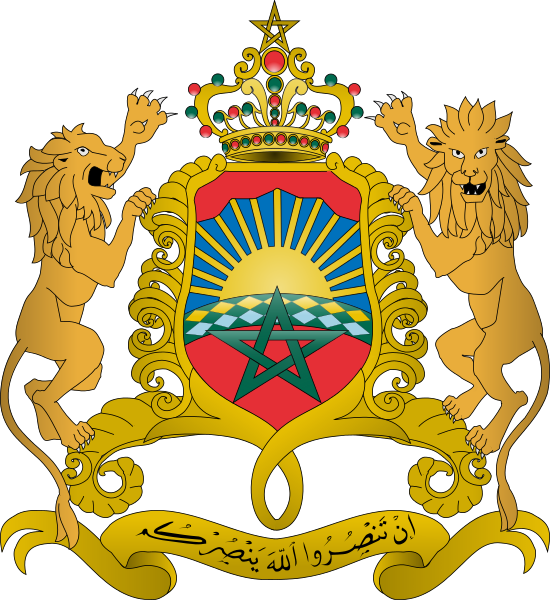 In this regard, the Kingdom of Morocco reiterated, once again, its absolute commitment to defend African from within the African Union, noting that Morocco the Kingdom, since its return to the African Union in 2017, has been contributing to the agenda of activities of the grouping, for the sake of unity and progress and not of divisions and frictions as some would insinuate. In a speech addressed by the Minister of Foreign Affairs and International Cooperation, Mr. Nasser Bourita, the Kingdom’s orientation is now pushing it to oppose any sterile debate exploiting the question of the Moroccan Sahara, and to condemn political manipulation and Manichean overbidding. Highlighting that the continent has now reached a stage of maturity and that its responsibility is to provide it with the conditions of serenity, the Minister noted that Decision 693 adopted by the Heads of State and Government of the African Union in Nouakchott in July 2018 certainly helps to establish serenity in the AU's work. In this regard, he recalled the position of the overwhelming majority of African countries, present at this event to reiterate their support of the political process within the United Nations. According to Mr. Bourita, decision 693 places the question of the Moroccan Sahara within its appropriate framework: that of the United Nations. It thus makes it possible to clean up the AU's work and immunize the Union against any inappropriate attempt to divert it from the path of unity and integration. Therefore, this decisions preserves, according to the Minister, the cohesion of the organisation in the face of an issue that has always divided it. In this respect, he added that in order to avoid any ambiguity or misinterpretation, the following parameters are to be considered, notably the exclusivity of the United Nations in the search for the political solution, the Exclusion from any process parallel to that of the United Nations, the support of the efforts of the UNSG Personal Envoy to the Sahara and to bear in mind that the Troika, established within the African Union, is the instrument to affirm this support to this UN process. Through this position, The Minister emphasises that the Kingdom does not seek to diminish Africa’s role, but rather to give leadership to the continent. However, he underlined that there is no leadership without unity. Indeed, Leadership, according to Mr. Bourita, cannot be built by reproducing the mistakes of the past, in reference to the divisions of the late 1970’s and early 1980’s at the African Union. By taking part in this Conference, the African countries place themselves in respect for the UN process, in the confidence of the institutions empowered to deal with the Sahara issue, and in conformity with the legitimacy of international legality. In fact, the African countries having taken part to this event have agreed to implement the "wise and concerted vision" of the heads of State and government, enshrined at the 31st AU Summit held in July 2018 in Nouakchott, which reaffirms the exclusivity of the UN in seeking a political solution to this issue.